ICS is a full service control system contractor. 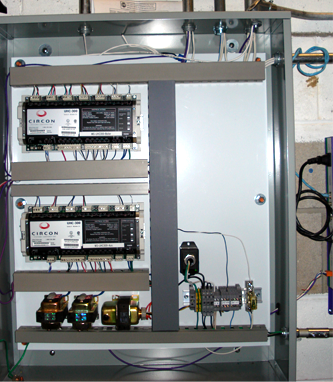 We provide design, installation, programming and service for all types of control systems. We bring over thirty years of experience in Energy Management Contracting. So we have learned and kept pace with the ever changing technology that is the Automatic Temperature Control (ATC) business. ICS is a New Jersey Licensed electrical contractor (license No. 6346). We deliver a project from concept through the final commissioning. We are bonded and classified by the State DPMC for Control Systems, Energy Management Systems and Electrical Contracting. We operate in Central & Northern New Jersey, but frequently perform projects in Pennsylvania & New York. ICS provides DDC control solutions for: Automatic Temperature Controls (ATC). Bulding Management Systems. VAV Control Systems. Chiller/boiler Plant Controls Automation. Air Handling/Roof-Top HVAC Systems. Sequencing/Variable flow for pumps. Variable Frequency drives for fans & pumps. ICS is experienced in installation & working with tight construction schedules. Working in existing office spaces, ICS takes the extra steps to work around the on-going client's operation. ICS can provide firm installation costs. ICS offers computer web-based controls with central or remote monitoring (LONWORK & BACNET). The ability to troubleshoot & change settings is a distinct advantage to the busy building manager. Open system technology utilizes DDC (Direct Digital Control) for autmation system installation, commonly called an "open protocol" system. It is WEB based allowing for economical, fast control and installation. This modular architecture allows complete flexibility in control design. These open systems offer complete versatility and reliability. ICS has tremendous experience at upgrading and improving the controls of existing HVAC building systems. We take antiquated electro-mechanical controls and customiize them to work efficiently. We use what is working well and replace the out-of-date systems with the best of breed controls for the application. Everything we install is integrated into a comprehensive facility management system. For clients with a campus environment we can link individual buildings into a district wide Energy Management System. Year round confort is a call away! It is our experience that it takes four seasons to properly set up a fully automated Building Management System (BMS). ICS customers know we are with them every step of the way during the design and tuning process. "The Good the Bad or the Ugly"
Show ICS Your Problem! Energy Technology Management. ICS provides solutions! If your building is expensive to operate, has a lack of comfort control and is a maintenance nightmare, call ICS. 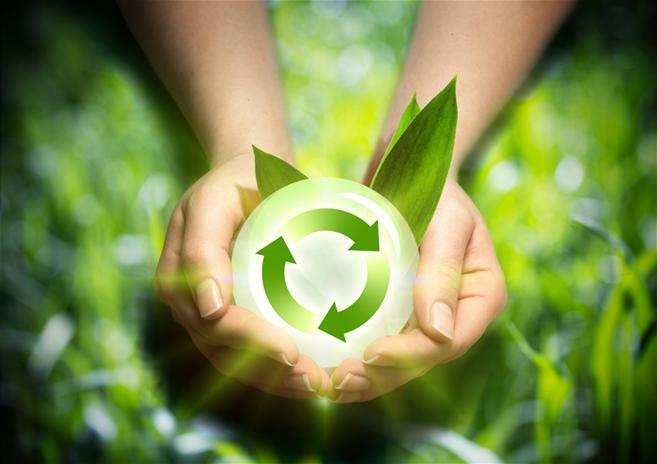 Energy recovery units, both air and water systems, can allow major energy savings. ICS offers a comprehensive list of energy conservation ideas & opportunities. We can also provide energy audits. We can develop a 5 year plan for you to implement projects in a timely, economically sequence. We offer CO2 (Demand Ventilation) control for make-up air dampers. Better scheduling allows efficient time-of-day, off-hour, holiday and set-back features. Chilled water & hot water optimization are also good solutions to save money and improve comfort. Remember as energy cots increase, the project will have a more attractive payback in the future. ICS offers the ability for the more complicated controls such as Clean Rooms, room pressure controls, lighting and variable frequency drives. We can add zones to control problem areas. A key element in office comfort is humidity control, which we build into the system design. For critical applications, we can "design in redundancy" to ensure relianbility. ICS systems are operator friendly & we will train your building staff. ICS provides on-going service to the building manager to keep the system running & to help him trouble-shoot a problem. Year-round confort is only a call away! We offer a professional tune-up for your HVAC system, this could even include re-commissioning. A properly tuned system will save you money. The biggest cause of energy waste in older buildings is the problem of heating & cooling at the same time, ICS can help you solve this energy wasting problem.